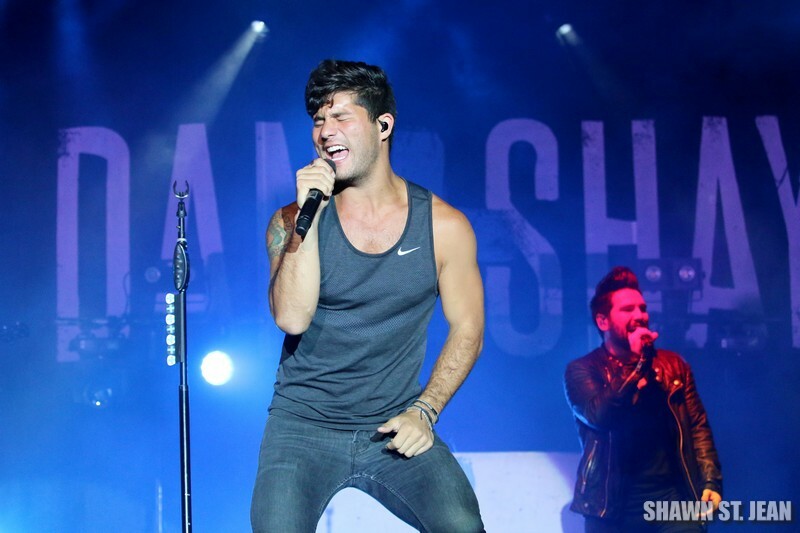 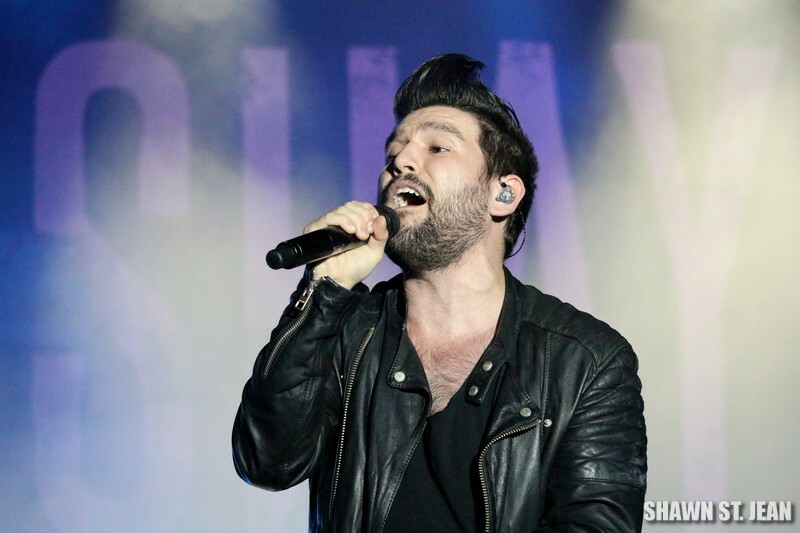 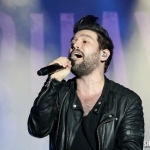 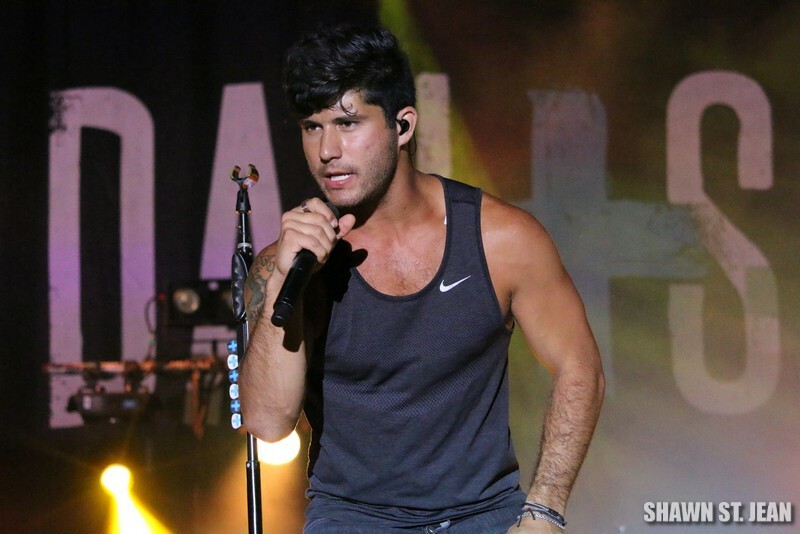 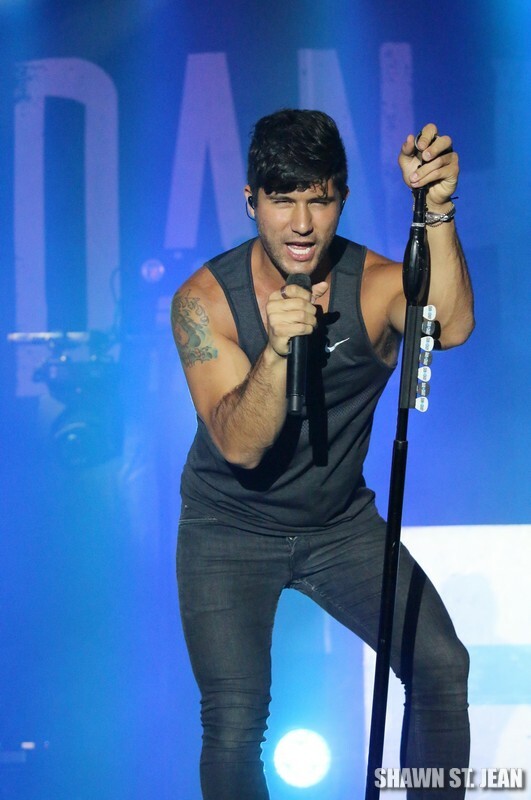 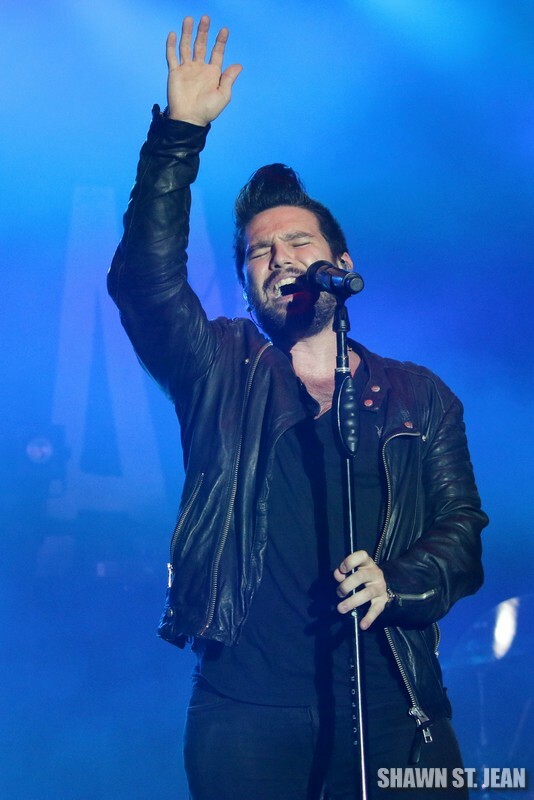 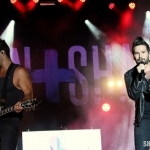 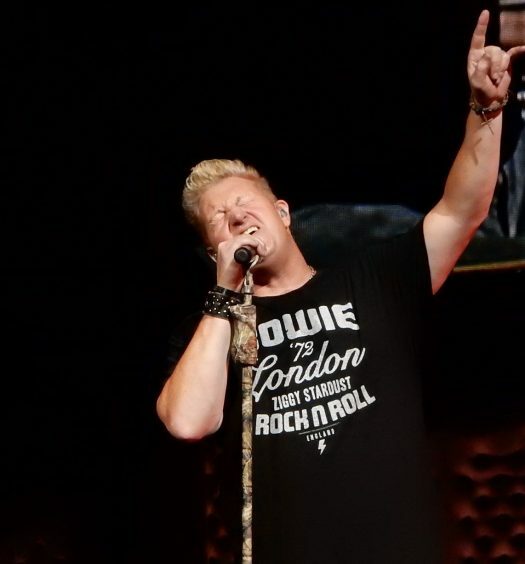 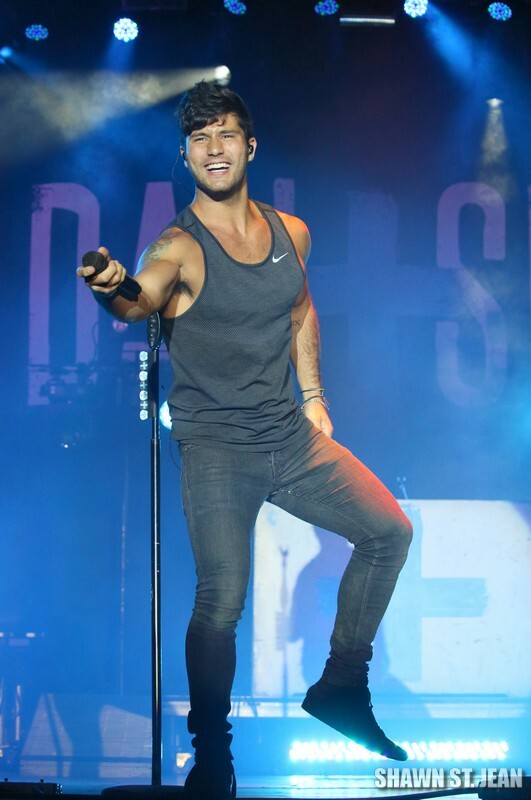 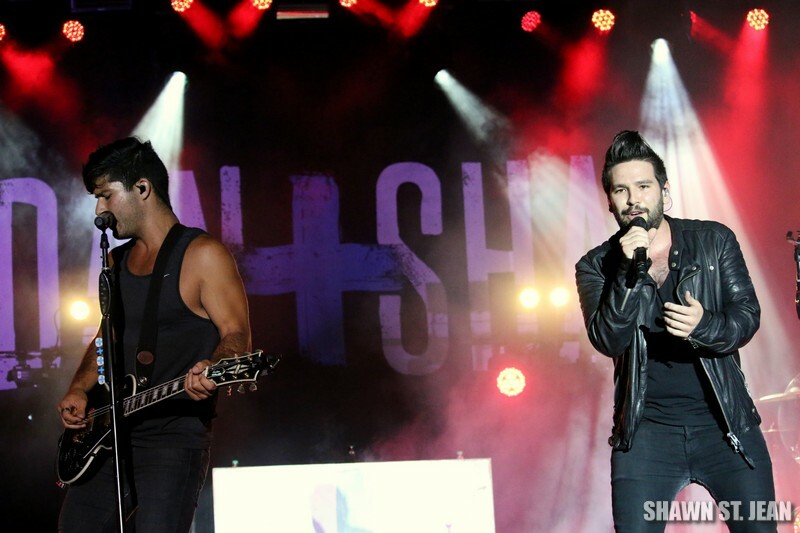 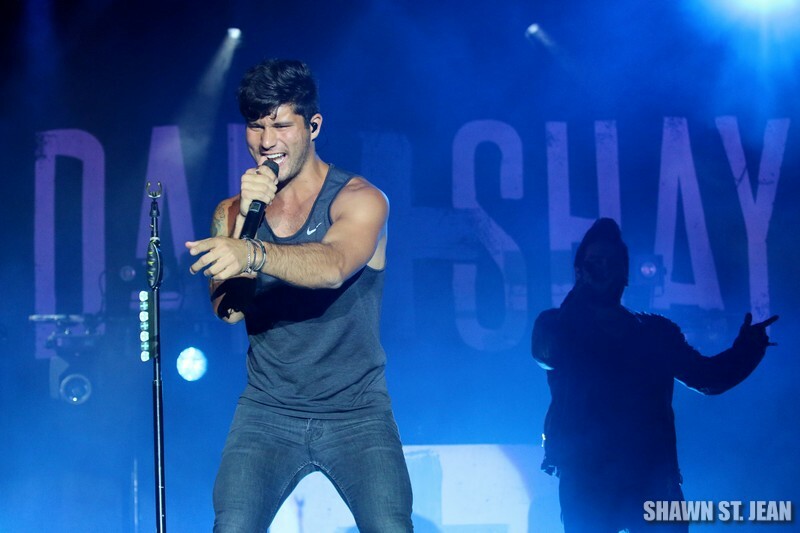 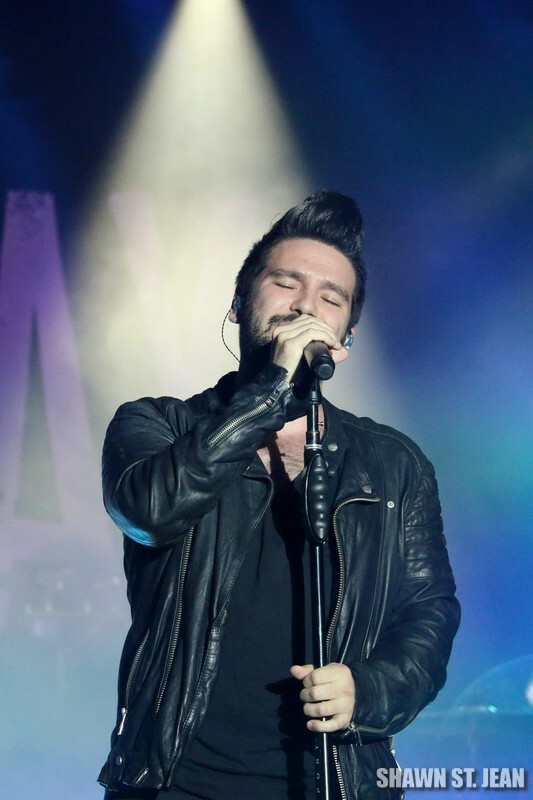 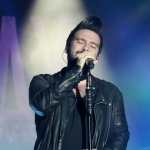 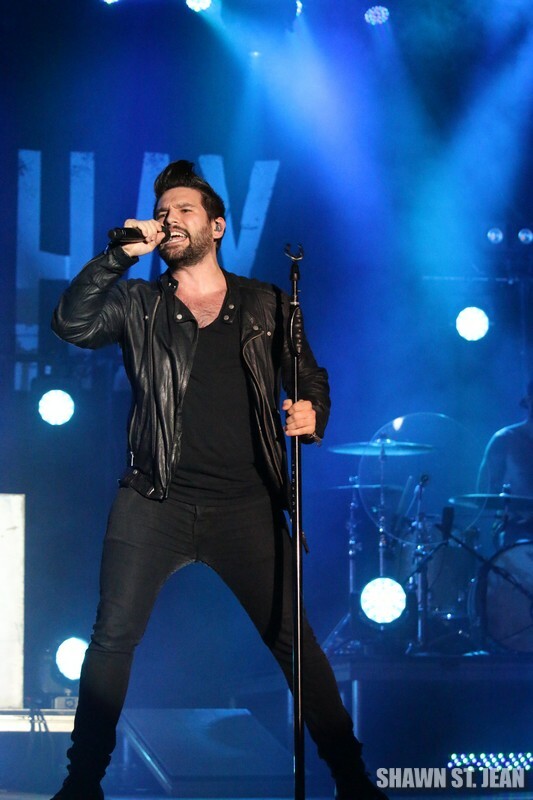 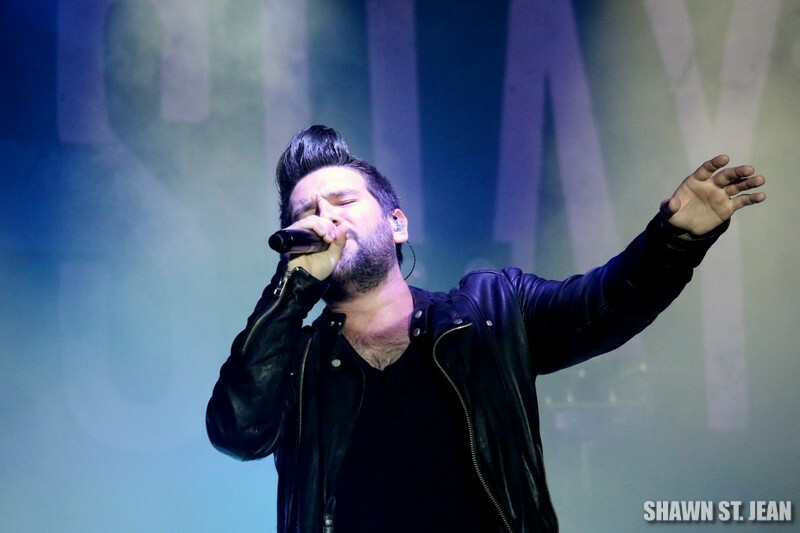 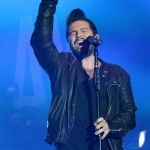 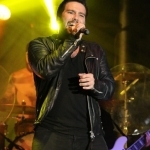 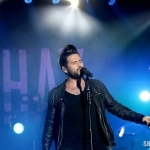 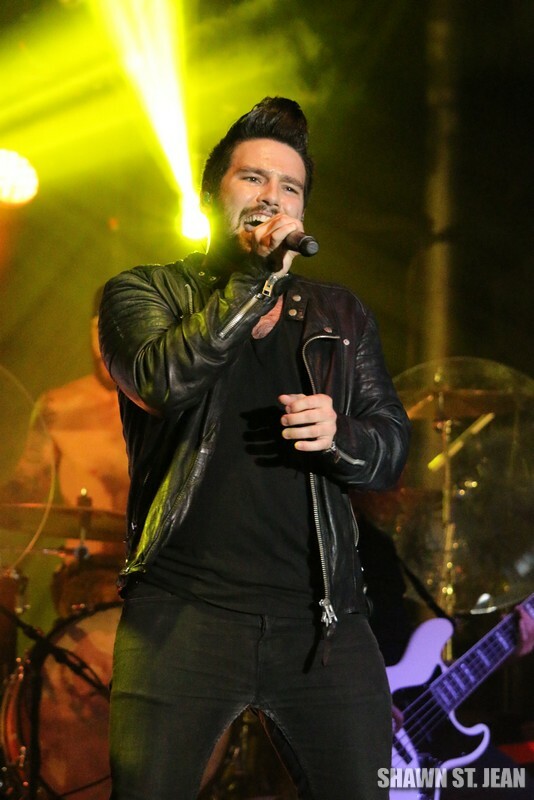 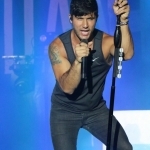 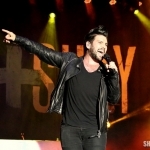 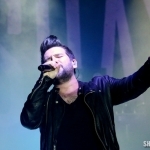 Dan + Shay at the Dutchess County Fair in Rhinebeck NY on August 25, 2015. 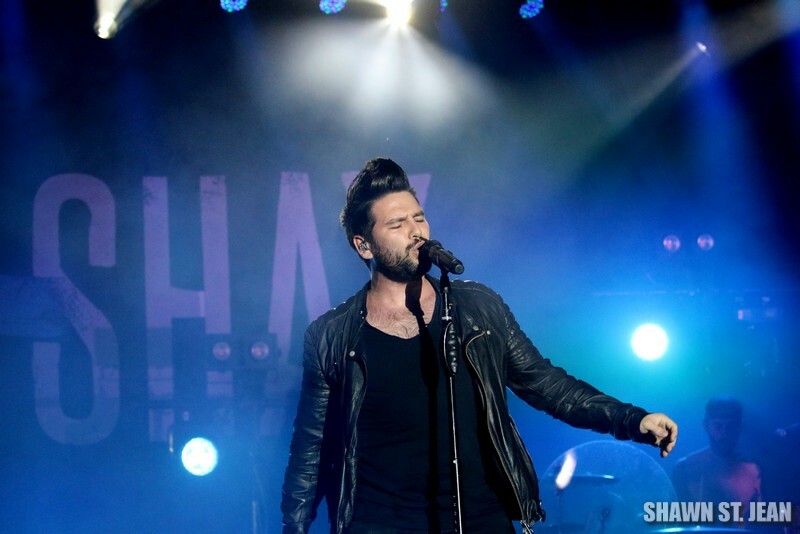 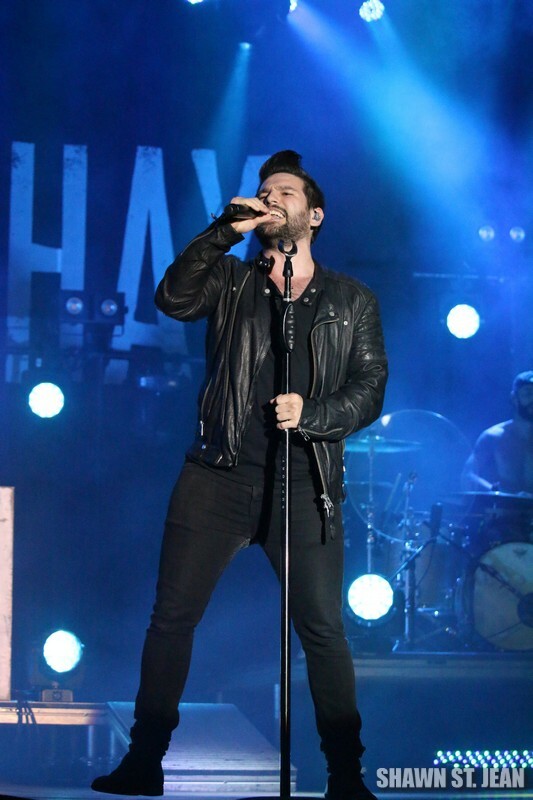 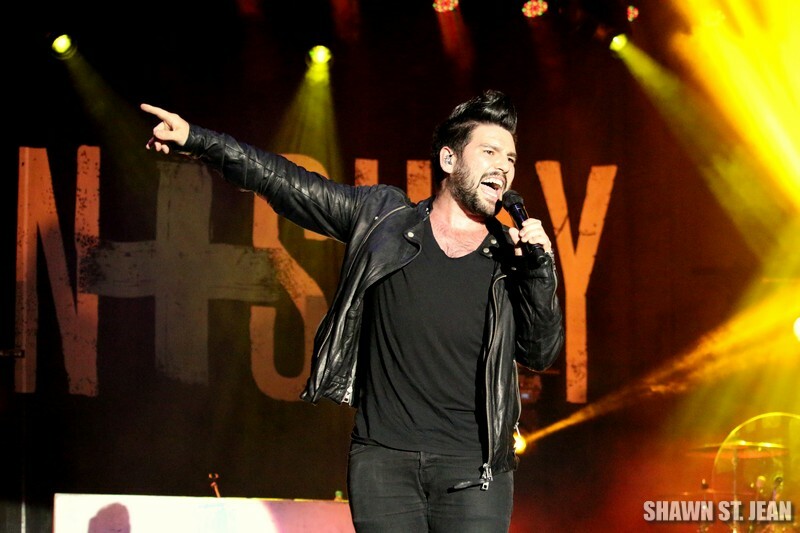 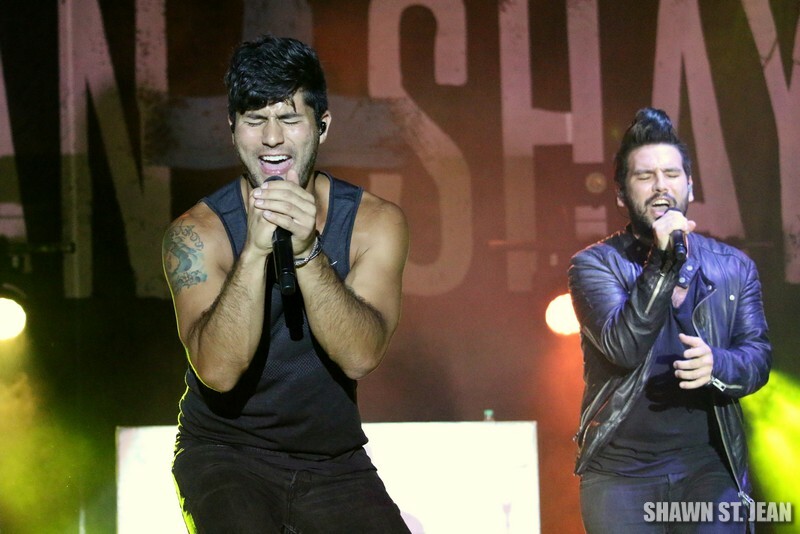 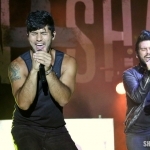 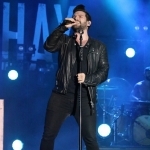 Dan + Shay had Rhinebeck NY jumpin’ on August 25th! 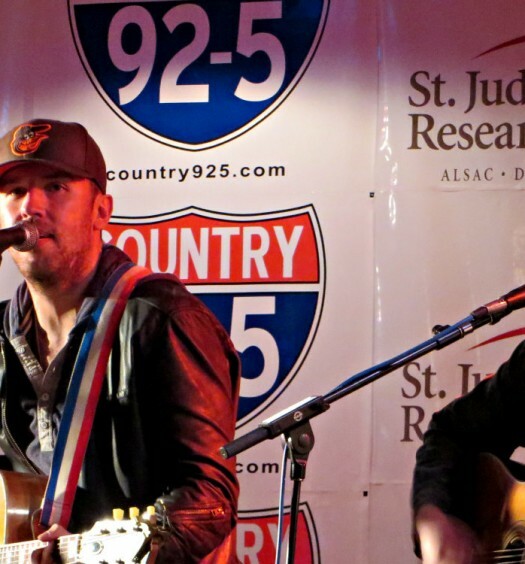 I had the chance to meet the guys after the show and they couldn’t have been nicer. 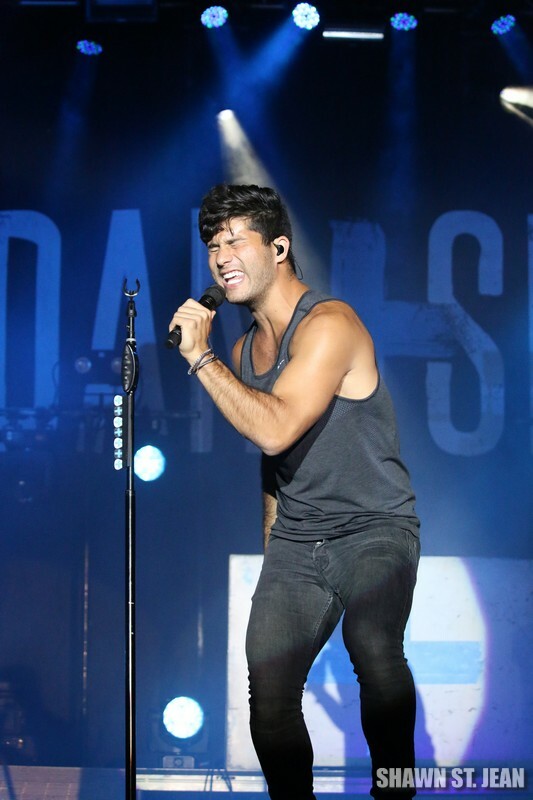 Their ‘Just The Right Kind Of Crazy Tour’ with Kelsea Ballerini kicks off October 1st. 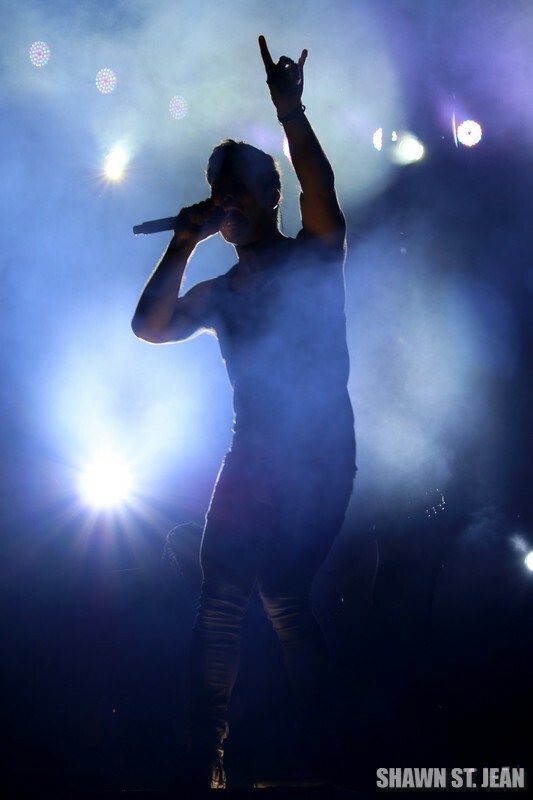 Click here for a complete list of dates and locations. 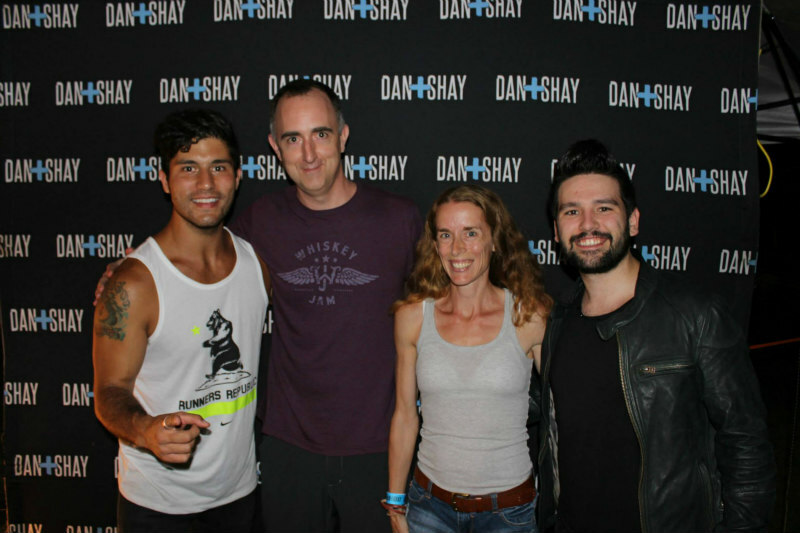 The Country Scene’s Shawn & Jen St. Jean with Dan + Shay after the show.